A federal appeals court has rejected Bill Cosby’s effort to reseal his deposition testimony about extramarital affairs, prescription sedatives and payments to women. The 3rd U.S. Circuit Court of Appeals in Philadelphia ruled Monday the appeal was moot because the contents of the documents are now a matter of public knowledge. 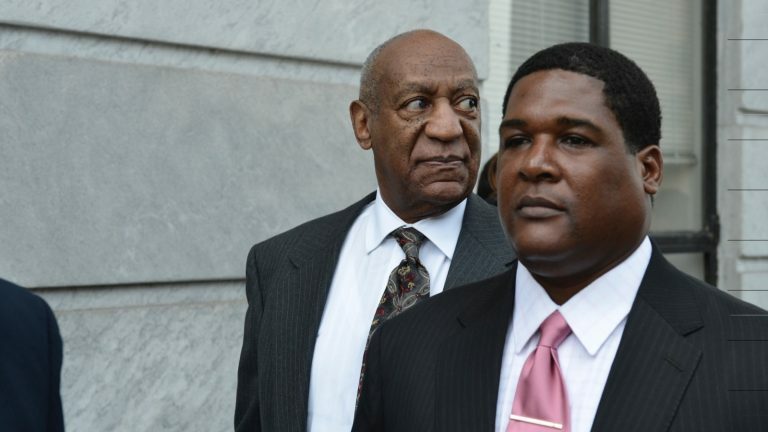 Cosby sought to overturn a ruling that made the documents public last year at The Associated Press’ request. Cosby admits to several affairs in the deposition and says he obtained quaaludes to give to women he hoped to seduce. The deposition stems from a lawsuit filed by a woman at the center of his criminal case on a felony sexual assault charge.